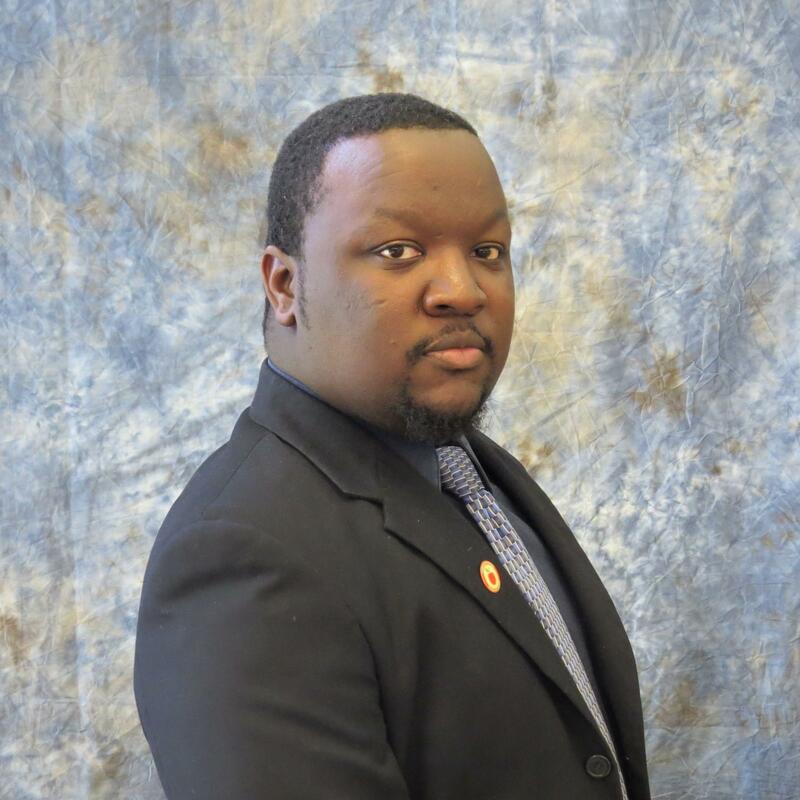 Eugene Bellamy Jr. » Interim Principal - Eugene Bellamy, Jr.
My time in the classroom and the opportunities that I have been presented has enabled me to develop strong communication skills, interpersonal skills, organizational skills, community relationships and leadership skills. It is my desire to maximize these skills in a way that will cultivate a supportive learning environment and reinforce the school’s mission, vision, and goals. Furthermore, I am skillful at fostering strong working relationships with all school stakeholders. As Interim Principal, it is my goal to be an advocate for students, support teachers and establish and make plan the vision for our school and uphold my responsibility of promoting academic success for each student, providing a climate and culture conducive for success for all stakeholders, being an instructional leader and providing support services. Three three tenets of our school that will become paramount are Accountability, Professionalism and Respect. We will work hard to ﻿Encourage﻿ students to give and be their absolute best, ﻿Empower﻿ students with positive affirmations and support, and ﻿Elevating ﻿students toward their greatest potential.